A weight loss group has donated boxes of Christmas chocolates and biscuits to thank unsung heroes working in our two main hospitals. 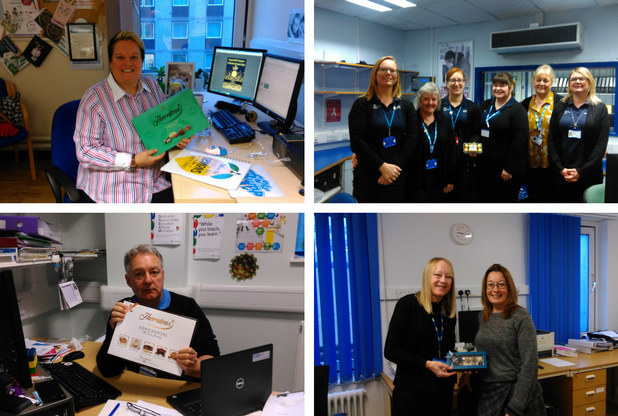 Members of the Slimming World group in Hornsea collected their extra Christmas goodies to give away to porters, scientists, administrative and patient services staff at Hull Royal Infirmary and Castle Hill Hospital. 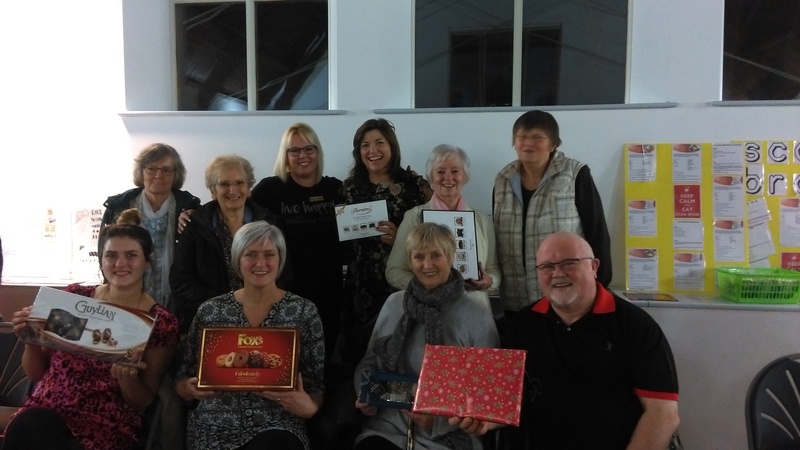 Consultant Claire Dyer, who runs the group’s five sessions each week at the Town Hall in Newbegin, said: “As everyone making lifestyle changes by following our healthy eating plan knows, the festive season is a time of great temptation and can sabotage any weight loss plans. 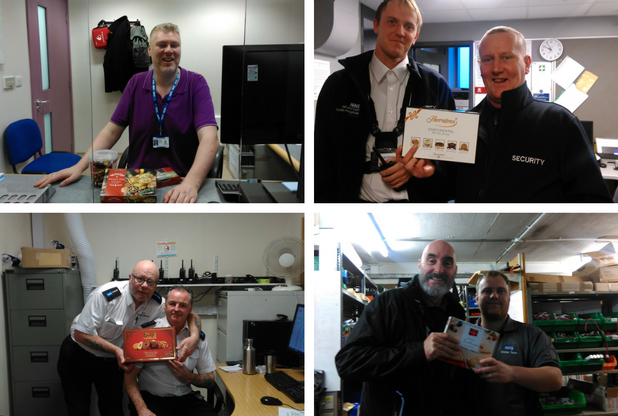 “We decided this year we would bring our leftover chocolates, biscuits and festive goodies into our meetings so we can distribute them to staff helping to run our hospitals. Myles Howell, director of communication at Hull University Teaching Hospitals NHS Trust, said: “At this time of year, all of our staff are working tirelessly to cope with the pressures on the service.